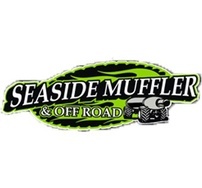 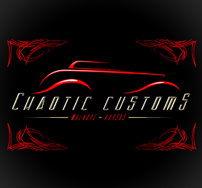 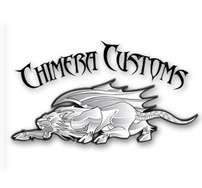 We build hot rods, muscle cars, restoration and customs. 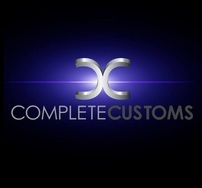 Where we turn your dream vehicle into a reality on wheels. 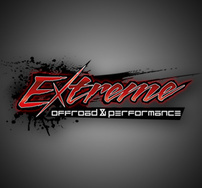 Anything worth doing, is worth doing right! 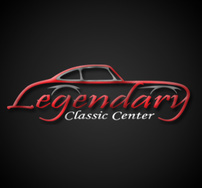 Specializing in restoration, sales and storage of classic/exotic cars. 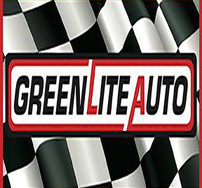 Green Lite Auto Care has remained in business by treating our valued customers with respect and honesty. 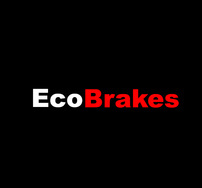 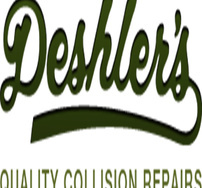 We offer brake installation for imports, domestics, and european vehicles. 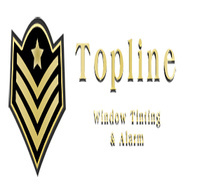 We offer a wide variety of services from window tinting, to bug shields, to Suspension Lifts!